Chiropractic treatments have been a remedy for obstructions such as neck pain, aching backs, recurring headaches, tight shoulders and numb fingers. In many cases, chiropractic combined with acupuncture can empower the body to correct imbalances, encourage natural healing and restore health. With targeted manual adjustments throughout the spine, chiropractic treatment can correct subluxation in the nervous system. Acupuncture is based on the flow of biological energy across the body’s meridian points using very thin needles. It is a non-invasive procedure that has shown to lower stress and tension. Depending on your health status, getting acupuncture sessions along with adjustments can improve your overall health. Imagine arriving to the doctor’s office stressed, achy and tired. What if an investment of 45 minutes of your time could relieve some of the stress, minimize the aches and left you feeling as if you had a long, restful nap? At BodyMind Wellness Center, we are offering a special 45-60 minute personalized treatment to achieve just those results. When you arrive, Dr. Weinstock will assess your needs and treat the spine, muscles and joints. Then, with a more balanced spine you will receive acupuncture to reinforce the adjustment and relax and reset the nervous system. 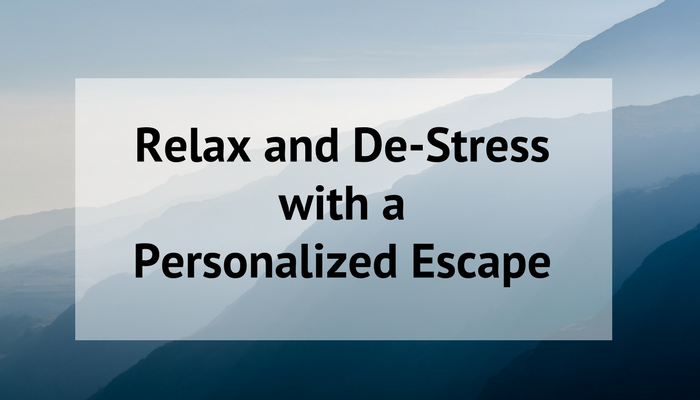 Experience how these treatments can benefit you by taking advantage of our Personalized Escape Special. It will be available through March. For details or to make an appointment, please call us at 314-725-8600.